If you have been working as a freelancer or consultant, the idea teaming up with others to form a business partnership can be exciting. But there are also a lot of daunting questions that must be addressed. Who do you bring on as partners? Do you really need partners to reach your goals? Will they be the right fit for your business? What roles will the partners play in the business? Any time two sole proprietors enter into a partnership, the combined company should be able to produce significantly better results. A simple benchmark for the combined benefit is that partnerships should represent a scenario where 1 plus 1 equals 3. Adding a partner should only be considered if it can help the company grow by more than 200% as a result of the merger. If the business can’t grow revenues or profits significantly, then it’s not worth the additional effort! But not all businesses necessarily need a partnership to succeed. In some cases, an agency can fulfill a partner’s responsibilities and workload by hiring a senior employee. When does it make sense to team up? Let’s start with some statistics. Do businesses perform better when teaming up to form a partnership? Studies show that business partnerships earn more, are more productive, and have more longevity than sole proprietorships. From 2007 to 2010, the failure rate for U.S small businesses increased by 40 percent. But according to the U.S Small Business Administration, businesses with multiple owners are more likely to have a longer lifespan than those with one owner. A 2008 study showed that the average revenue of partnerships has increased 157% since 1980. Compare that to sole proprietors, which saw a decrease in revenue by 51% during the same time. The study also shows that the average sole proprietor’s net income in 2008 was around $12,000. Of course, this represents all businesses, and not just agencies. Even though these stats indicate there are significant benefits to forming a partnership, they can also be misleading. Just because the stats say businesses perform better with multiple partners, it doesn’t mean that a multiple-owner agency will thrive. Nobody should make business decisions based on statistics alone. Adding the wrong partner can drag down a successful business, or even cause them to go bankrupt. Not only that, but these numbers may also be misleading. It is likely that the $12,000 net income figure for sole proprietorships is affected by a large number of unincorporated side businesses. A sole proprietor can be anyone. They could be a retired accountant doing bookkeeping to pass time or a student repairing computers to make extra cash. And let’s not even get into the more advantageous business structures for one-person businesses, like LLCs and Corporations. These business structures are not included in the sole-prop figures. But these stats do prove one thing: businesses fail less often when they have partners. So, what type of partners should you bring onboard if you want your agency business to thrive? I think there are three functions that an agency needs to succeed. Each partner of the agency should fulfill at least one of these functions. The roles are operations, client development, and production. Now these functions are based on my own experience owning an agency, but there is also a Hollywood precedent that makes things easy to understand. I’m talking about the advertising agency partners in the TV series Mad Men. The personnel structure of a fictional ad agency, Sterling, Cooper & Associates, is a good example of the three major functions that should be fulfilled by agency partners. Let’s dive into each of the functions. The Bert Cooper is the back office guy and profit-czar. He thinks about the business first, and how it profits. This role focuses on looking at the billings of the company and making sure that contracts are in order. They also ensure that accounts receivables are coming in so the company has consistent cash flow. The Bert Cooper of an agency manages the operations and finances of the business. If Bert Cooper calls you into his office for a talk? Well, something needs to be fixed! Do you understand the economics of how an agency works? Do you understand the agency business? Do you have experience running a profitable company? Are you committed to being accountable for the profitability of this agency? This is a vital role for an agency that is often overlooked. This is because most people get into the agency business because of their account management or delivery skills. Because of this, there are times when this is filled as a non-equity position. The non-equity role is usually called the controller. 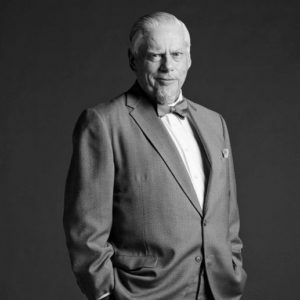 The Roger Sterling manages client relationships and business development. He became a partner because he did an excellent job at bringing in clients (like his father before him). Clients wanted to work with Sterling. Sterling got clients to spend money with the agency. He worked the client relationships. 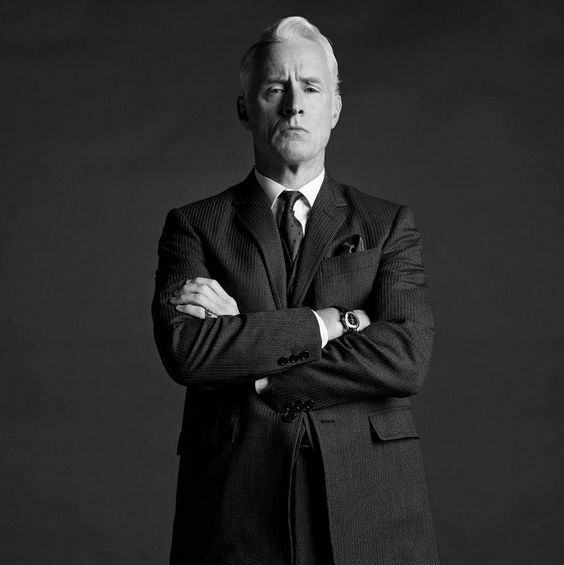 Without a partner like Roger Sterling, there would be no clients for your business to serve. And without any clients, there will be no income. And ultimately without income, the business will fail. What resources do you have for discovering new business opportunities? What are three important factors in evaluating a deal? How would you keep in touch with existing customers? And potentially sell them on more services? What are some after sales techniques you have used in the past? How big is your rolodex? 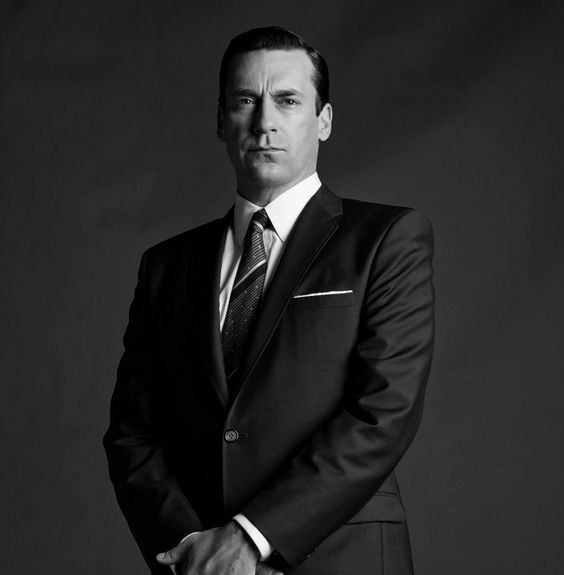 The Don Draper is responsible for the delivery of your agency product – whether it is an ad campaign or developing a website. Many people believe that this is the most important role in an agency, because they deliver the product. Yes, having the well-executed final product is essential, but it doesn’t matter if you don’t have clients. The truth is that agencies find business development more important. They may will land big contracts, and then outsource much of the production work. Even the great Don Draper was marginalized by his company whenever he got out of line. There’s a reason why his name wasn’t even on the marquee until future seasons. Having the most creative, hardworking people won’t take you too far if you can’t turn their work into a solid client base. You’re developing a solution for your clients. Where do you start? How do you develop the skills of your team members? How do you keep up with the latest tools and technologies? What are the results that come from your efforts? An agency needs to define each of these roles and then assign accountability to their personnel. The reason why partnerships thrive over sole proprietorships is that it’s nearly impossible for one person to fulfill each of these roles at the same time. It is just too much work and the skills are too specialized. You could develop a thriving business by just focusing on business development skills. Land a few big contracts, and both the production and operations workload can be outsourced until you build a team. But in the later stages of the business, having a partner to be accountable for each these functions can be extremely helpful. The most important role is the client partner who is focused on business development and client relationships. Because if an agency that has no client, it isn’t going anywhere. With no clients, you don’t have a business. A thriving agency will have a clear definition of who has ownership of each function, and has established accountability in results. A struggling agency will hold on to the belief that production is more important than everything else. Where are you with your agency journey?